Great opportunity for someone who wants lot of square footage - over 2800 square feet under roof. Estate home sold "as is". 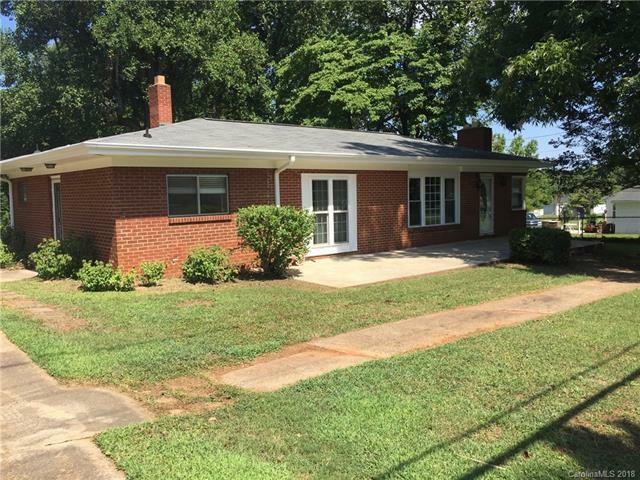 Attractive brick ranch on level wooded lot in good location. 505 square foot sun room addition has unfinished interior. Basement has sink connection and fireplace but is unfinished. Someone will make this a lovely home for their family.